Philadelphia is nestled snugly between the nation's capital and New York City, the largest city in the U.S. Like a middle sibling that's often overshadowed by its other siblings, it's no wonder the city of brotherly love is often overlooked or — even worse — gets a bad rap. Tour a hidden piece of Philadelphia history at Hamilton's Mansion, a forgotten treasure tucked away inside the Woodlands Cemetery in University City. Constructed in 1770, the house boasts what may have been one of the finest neoclassical interior spaces of its time, along with sophisticated servant's quarters that were among the first of their kind. "When touring the home," says Marla McDermott, Chief Experience Officer and Lifestyle Concierge for Iheartphl.com, "it's surreal to think that you're standing on the same original wood plank floors where guests like George Washington, Thomas Jefferson, and Benjamin Franklin once dined. You just can't do that anywhere else." If you've ever wanted to see what a jar of pickled human skin looks like, well, now you can. 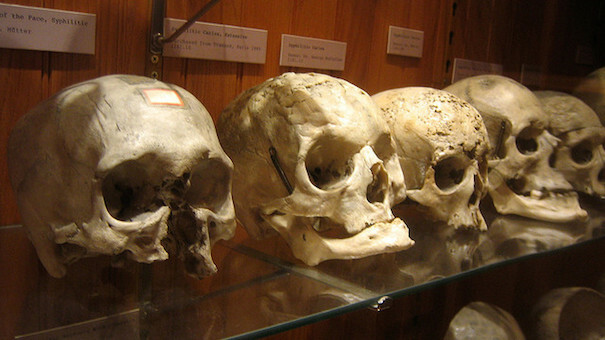 At the Mütter Museum of Medical Oddities at the College of Physicians of Philadelphia you can see this and more, including a display of 139 skulls that were collected by a Viennese anatomist in the 1800s; 1300 jars of bottled body parts, cysts, and tumors; and even small slices of Albert Einstein's brain, carefully preserved in glass slides. The Barnes Foundation houses the vast private art collection of self-made millionaire Albert Barnes. From 1912 until his death in 1951, Barnes collected 19th and 20th century French masterpieces from the most daring artists of the time, including Cézanne, Renoir, Monet, Picasso, and van Gogh. "If you're going to check out only one museum in Philadelphia," says McDermott, "the Barnes Foundation is a can't miss." 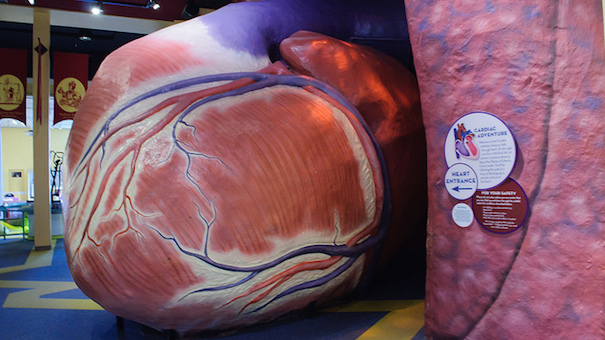 Inside the Franklin Institute Science Museum you can walk through a beating model heart that's large enough for a person the height of the Statue of Liberty. Also explore a host of permanent and rotating exhibits, including Circus! Science Under the Big Top, 101 Inventions that Changed the World, and a rooftop observatory. 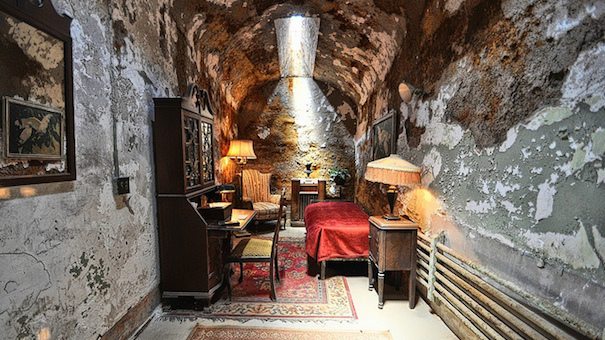 The now vacant Eastern State Penitentiary revolutionized the penal system in 1829 with this imposing prison built to house criminals in solitary confinement. "It's design was so innovative for it's time that it was the inspiration for Alcatraz," says McDermott. "The prison also once housed famous criminals like Al Capone and Willie Sutton." Closed since 1971, the prison is now open to tour, year-round. If you really want to get scared, visit in October for Terror Behind the Walls, one of the most terrifying annual haunted houses you'll ever visit. 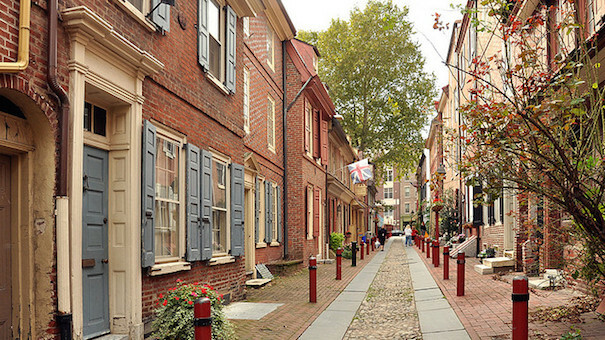 People have been living on Elfreth's Alley in Old City since 1728, making it the oldest continually inhabited residential street in the nation. The National Historic Landmark consists of one cobblestone-lined alley that is flanked by Georgian and Federal-style homes and provides a glimpse at how the 18th Century working class smiths, glassblowers, and furniture builders once lived. 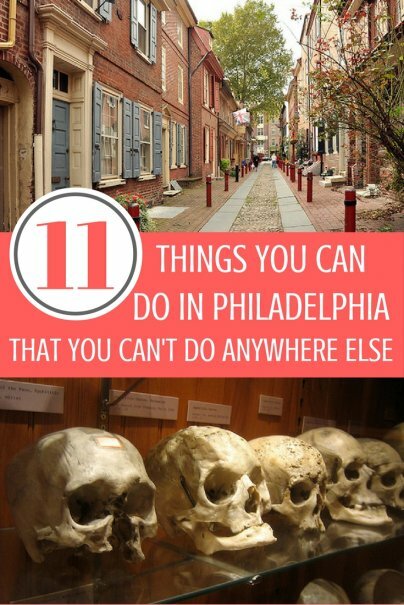 Philly is famous for loading up a freshly baked hoagie roll (See? Where else will you get a hoagie roll but in this fine city?) with thinly sliced rib eye steak and then smothering it with heaps of fried onions and, depending on where you dine, either cheese whiz or melted provolone. Like all fine things, you'll find variations on the original, but this is the gist. 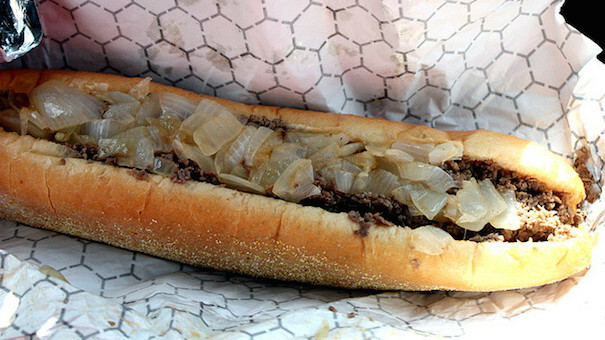 Dalessandro's in Roxborough is a favorite but explore for yourself with this list of top cheesesteak shops in the city. Resistance is futile so come prepared with an elastic waistband. You've been warned. The Philadelphia Zoo, opened in 1874, sits on 42 acres in the middle of the city and is home to 1,300 animals, including many that are rare or endangered. 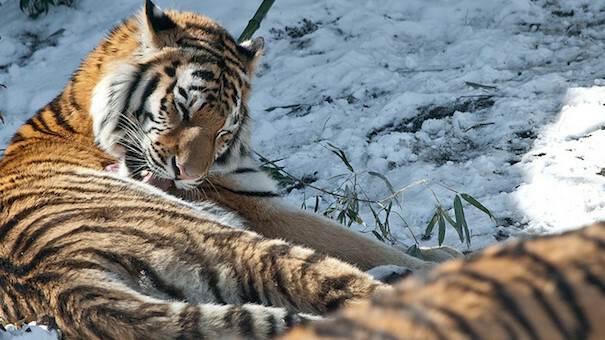 The zoo features a 2.5 acre primate preserve; Big Cat Falls, where visitors can stand eye-to-eye with 12 endangered big cats, separated only by a pane of glass; and a miniature African plain featuring white rhinos, reticulated giraffes, zebras, hippos, and gazelles. Throughout the zoo are statues of endangered animals, constructed completely out of legos. Peacocks and Peahens also roam the zoo freely. Philadelphia served as the backdrop for much of our country's battle for independence, and we have the landmarks to prove it. 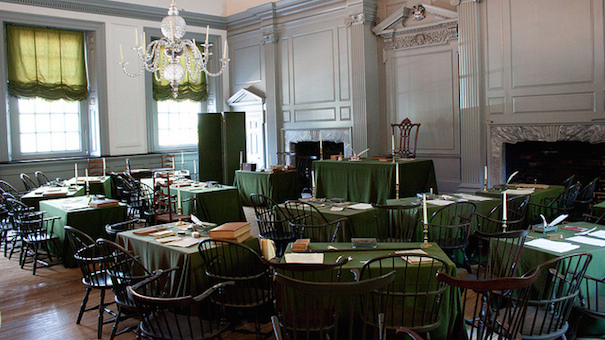 Visit Independence Hall, where the Constitution and Declaration of Independence were created. The first continental congress met at Carpenter's Hall and the American flag was sewn at the Betsy Ross House. It's a little known secret to city outsiders but Philadelphia is home to the largest landscaped urban park in the world. There are 9,200 acres of nature across 63 parks, making it easy to access from almost anywhere in the city. You can go for a stroll, pack a family picnic, or grab your fishing rod for a day in the stocked creek. "Few things beat spending a beautiful afternoon riding along the scenic Schuylkill River Trail, then looping around to Martin Luther King Drive," says McDermott, "Especially on weekends from April through October, when the road is closed to auto traffic." Rent a bike or segway and start exploring. 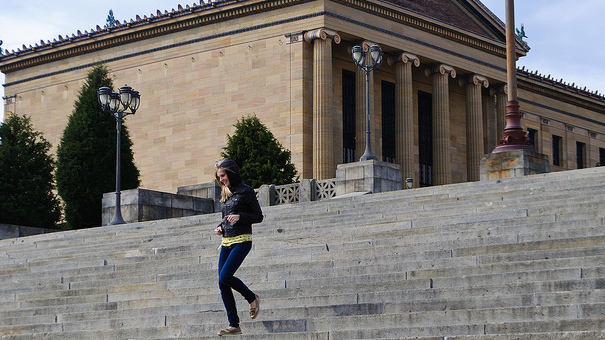 Do you know and love Philadelphia? We want to know your favorite spots! Share the love in the comments below.